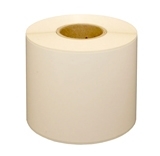 Pyxis - OmniCell Consumable Products include all Thermal Paper, Labels, Tags, and Ribbons. Pyxis and Omnicell are two brands of automated medication dispensing systems that help hospitals manage their inventory and promote patient safety. 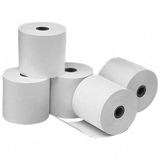 Save time and money with rolls that last as long as our standard thermal roll!